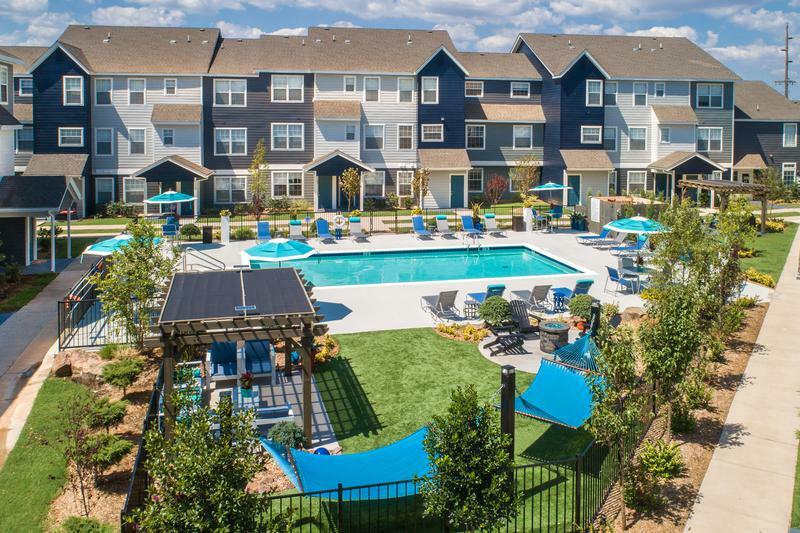 Aspen Square has the perfect apartment in Oklahoma for you. Aspen Square has been providing quality apartment homes for over 60 years and our apartments in Oklahoma are no exception. Aspen Square’s Oklahoma apartments for rent provide great amenities and carefree living with 24-hour maintenance staff. We are committed to exceptional quality and service. Come find out how Oklahoma living can be easy when you live in one of our Oklahoma apartment homes and experience The Aspen Difference.